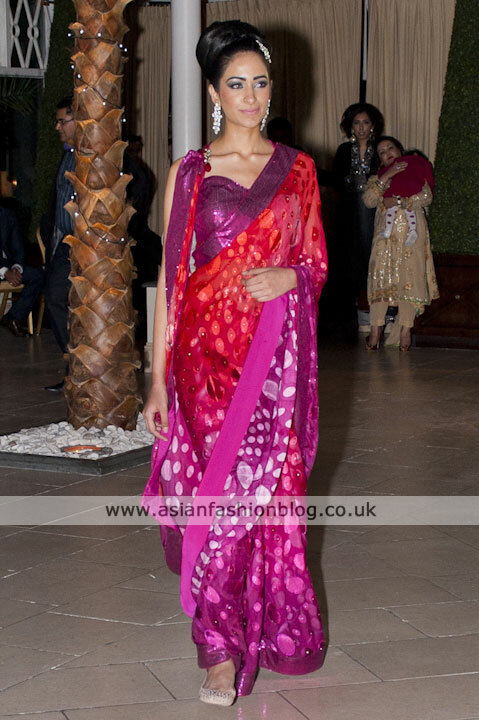 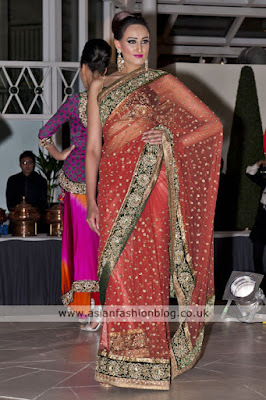 Last Friday, The Gloucester Hotel in Kensington London held host to the launch of a collection by designer Zarah Sra. Guests were treated to four catwalk shows with entertainment in between and by all accounts it looks like it was a great event. 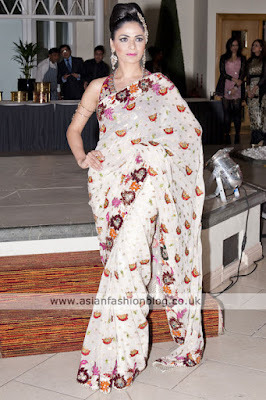 I didn't attend the show, but from the photos, it looks like a really well put-together event - professional models, hair and make-up which complemented the outfits rather than overshadowing them and I suppose it helps that I liked the clothes too!